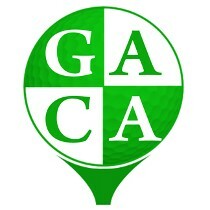 Welcome to Golf for Autistic Children in America, Inc. (GACA - DLN#17053319319031) based in San Diego, CA. GACA is a Not-for-Profit (NFP) 501(c)3 organization created to help children with autism through their formative years. GACA was chartered to use golf as the vehicle to enlighten and teach children with autism the sport, skills, and fun of golf. Golf is a wonderful way for children and families to participate in a sport together.